MHenderson Services has business opportunities for entrepreneurial driven individuals looking to start a business at a low cost. We are partnered with Swift FP to ensure all of your immediate tax business needs. MHenderson Services will get your tax business up and running with all the necessary tool to succeed. MHenderson Services has a turnkey system that provides all the required tools to succeed in the industry with or without any tax or business experience. 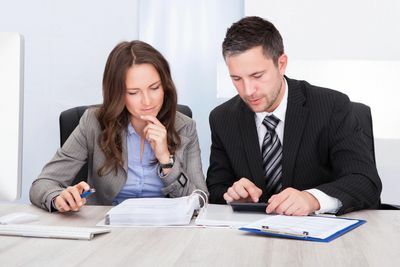 We have a team of experts with over 15 years of combined experience and successful track record of supporting hundreds of small and medium size tax companies. Interested candidate must have the ability to acquire a PTIN and an EFIN. We offer support, marketing expertise and state of the art technology to successfully manage your tax business. With our turnkey system you will receive the entire tools you need to be successful. *** Let us set you up with your own tax business today!